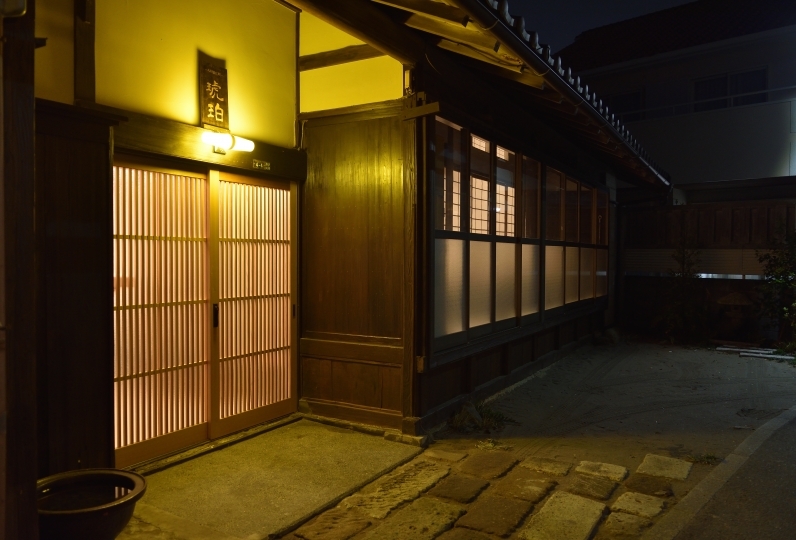 "Hotel Chobo Sanso" is a hotel located on the high grounds of Yugawara. 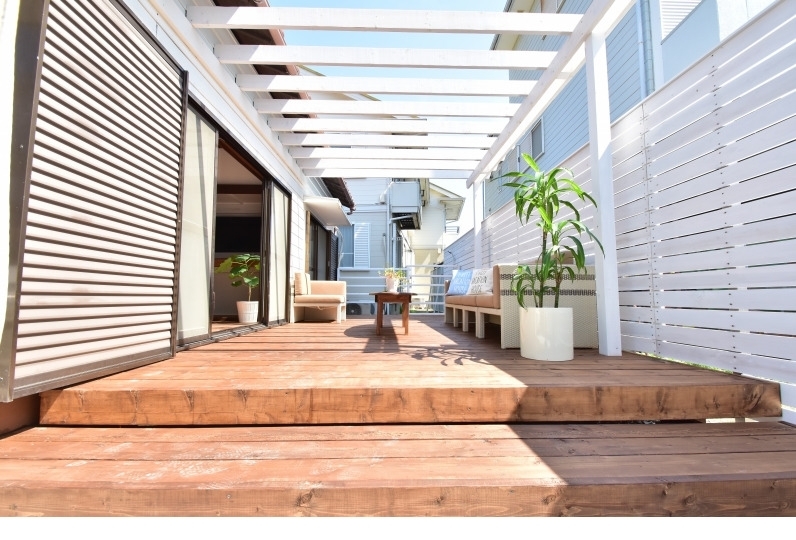 You will be able to enjoy the scenery of Yugawara from this location with great view. 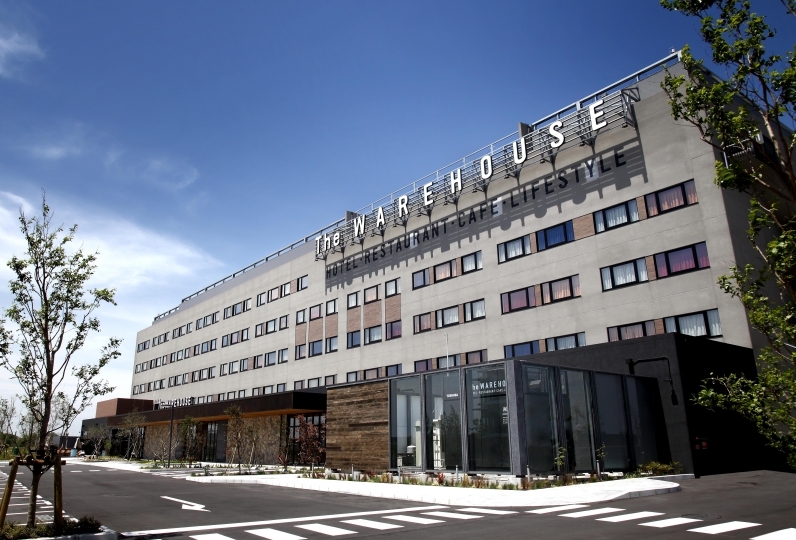 There are only 6 rooms in total at the hotel, so we will ensure proper excellent service to all of our guests. 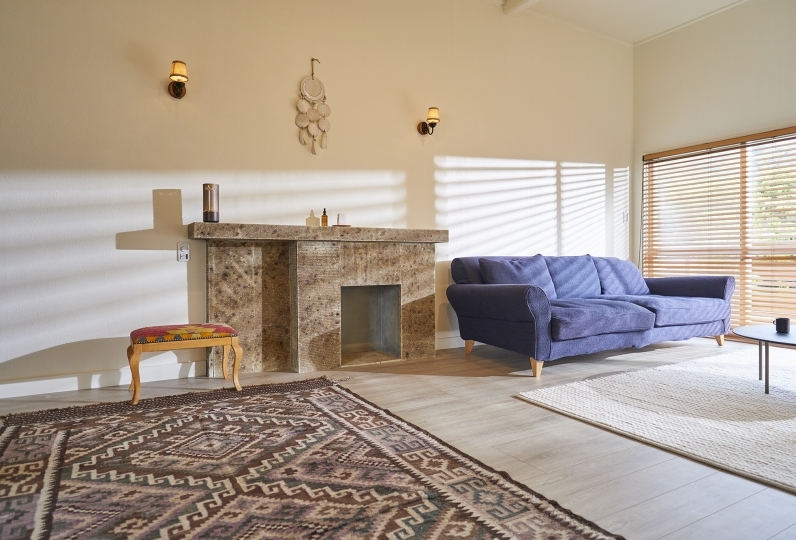 The warm hospitality from our staff should make your stay much more comfortable. The charms of the hotel is not only the scenery. The dinner that is served, is cooked by a professional chef and you can pick between Japanese food or Western food depending on the season or plan. Please enjoy the mouthwatering food that is cooked by carefully picked out seasonal ingredients. Please help yourself to our homemade bread for breakfast. Start your day energetically with our healthy set breakfast and freshly baked Croissant and Butter Roll. 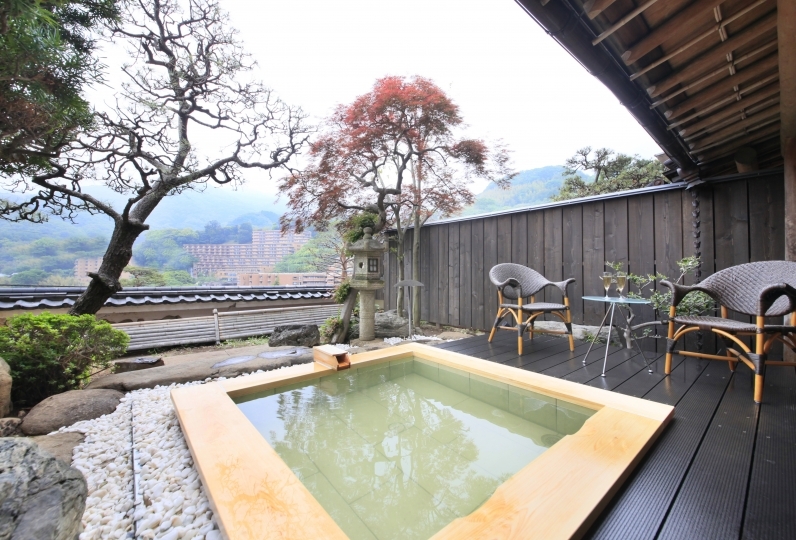 There are 3 types of bathtubs available at the hotel: Authentic Japanese Style, Western Style baths with jet bath and sauna. Thank you for the courteous and warm service. 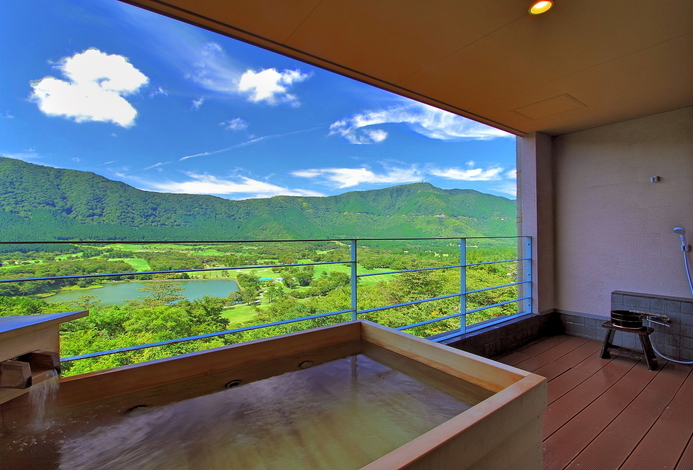 The view from the open-air bath was great. I strongly want to use it if there is an opportunity. This time for my birthday memorial I stayed in the ocean side room. The view from the balcony of this room surrounded by the mountains and the sea was wonderful. Also the inside of the room is very clean and very beautiful. And after all it makes me want to eat homemade bread delicious again. Even when my husband was kind and kind and returned home, I was sent off with a smile. thank you for helping me. The restaurant is located on the floor with reception. Both breakfast and dinner will be served here. Yugawara is a place where there are seafood and crops from the mountains. 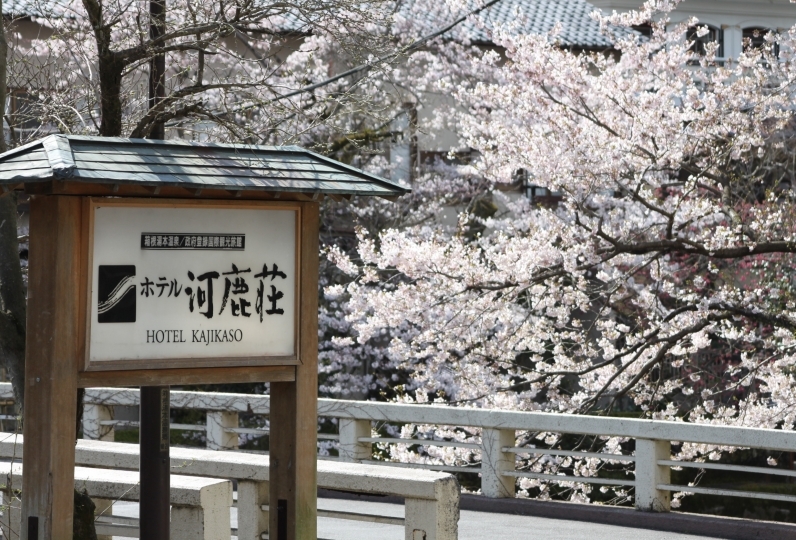 Our hotel is located on the high grounds of the town, and you will be able to see the scenery of Yugawara. Enjoy the combination of delicious food and great scenery. Please enjoy a Western Style Full Course cooked with carefully picked out local seasonal ingredients, by chefs and patisseries who were trained at resort hotels. The bread is freshly baked and homemade. Depending on the season or plan, BBQ or Japanese style food is also very popular. If you would like to try out the course, please feel free to ask for more information. 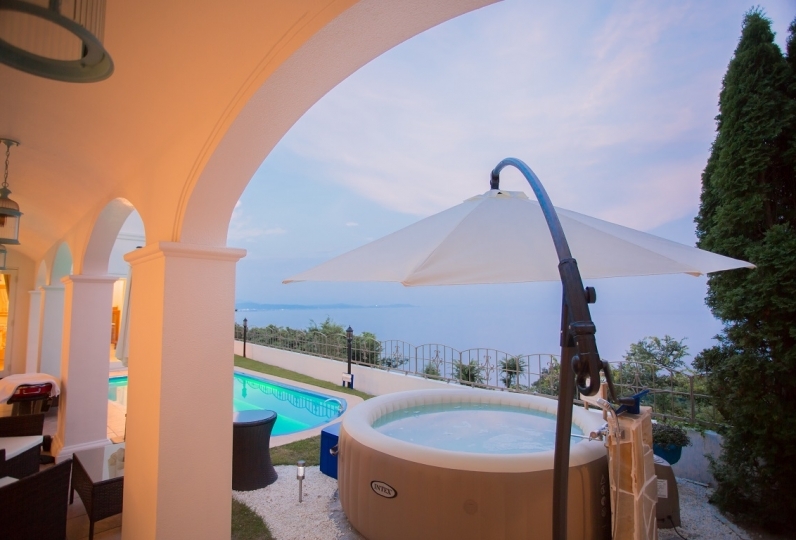 Enjoy your bathe while seeing sunrise or the night view. The Japanese Style Onsen and Western Style Onsen will be sexually segregated, and the times will differ for each of them. You can also rent out these bathrooms for some private use. This is a Western Onsen that is located on the high ground with jet etc. The view from the sundeck is extraordinary. Please enjoy the American Jacuzzi as well. 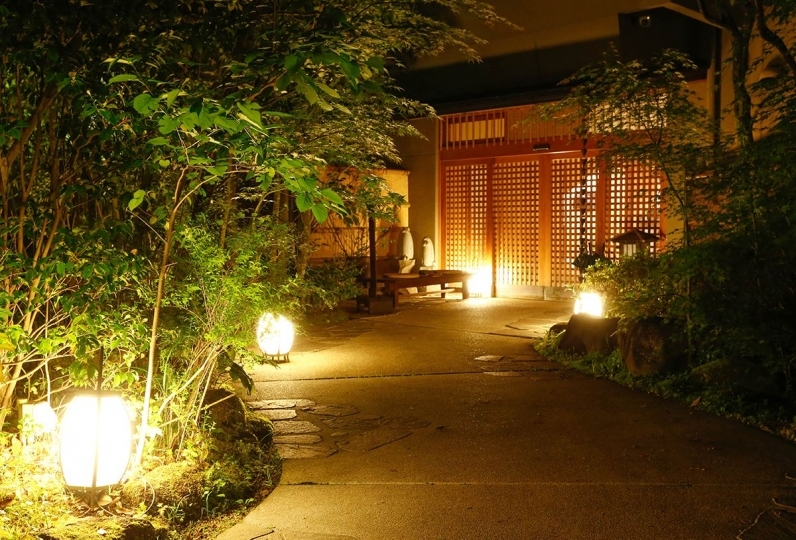 A Japanese Onsen Building located on a high ground inside premises where you can enjoy both indoor and outdoor spa. You can enjoy the sunrise and the lights of the town or the night view and night sky full of stars. ※Available for private use as well. ・Please take your bathe in the designated times for each gender. 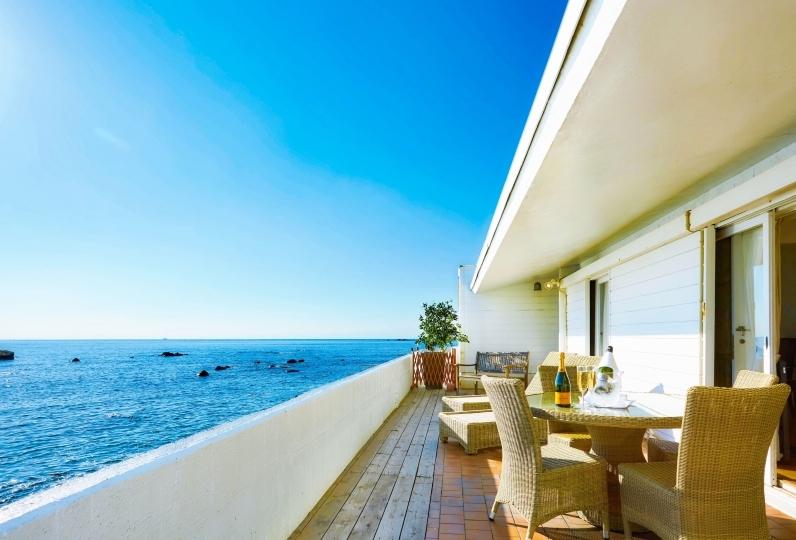 ・Wi-Fi is available at every guest room, lobby and corridors. 5 minute taxi ride from Yugawara Station. 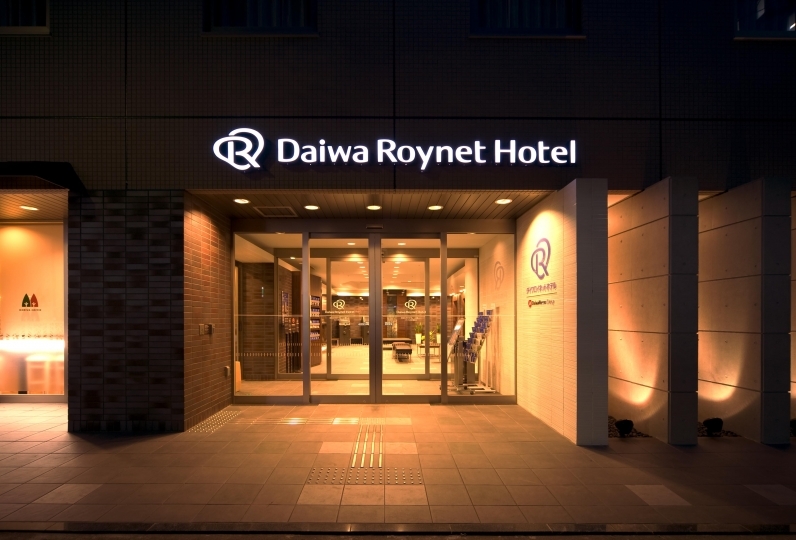 On the next day, we can send you to nearby facilities within Yugawara machi or Yugawara Station at around 10. Please feel free to ask for more information. ※150 yen bathing tax for people over 12 years old will be charged. 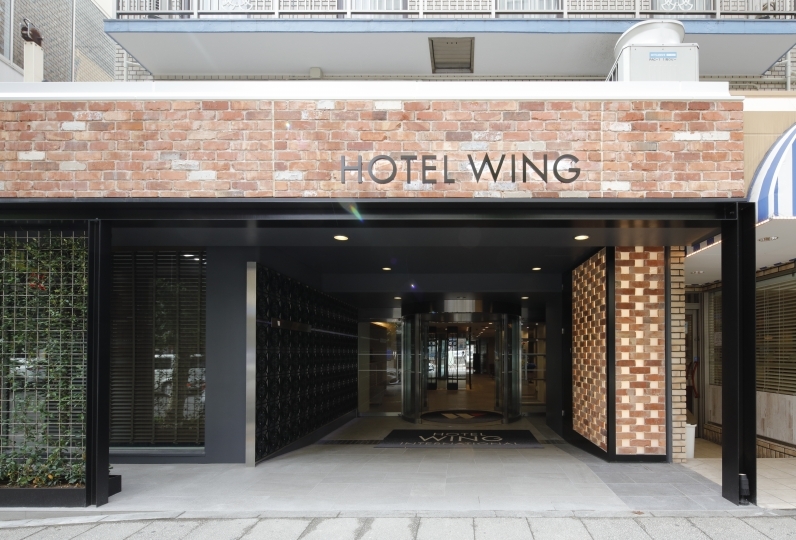 ■For those people who are going to stay during 12/23-1/3 or Golden Week (5/2-5/5), we will be asking a deposit of 50%. Please pay within 7 days after your reservation is made. ■If the deposit payment is not made, we may cancel your reservation. 20 minute walk or 5 minute taxi ride from the station. Transfer to JR Tokaido Main Line and get off at Yugawara Station.